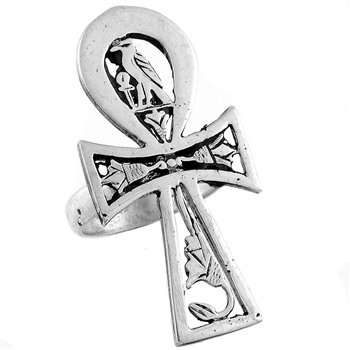 Sterling Silver Egyptian Ankh Key Of Life Pendant. 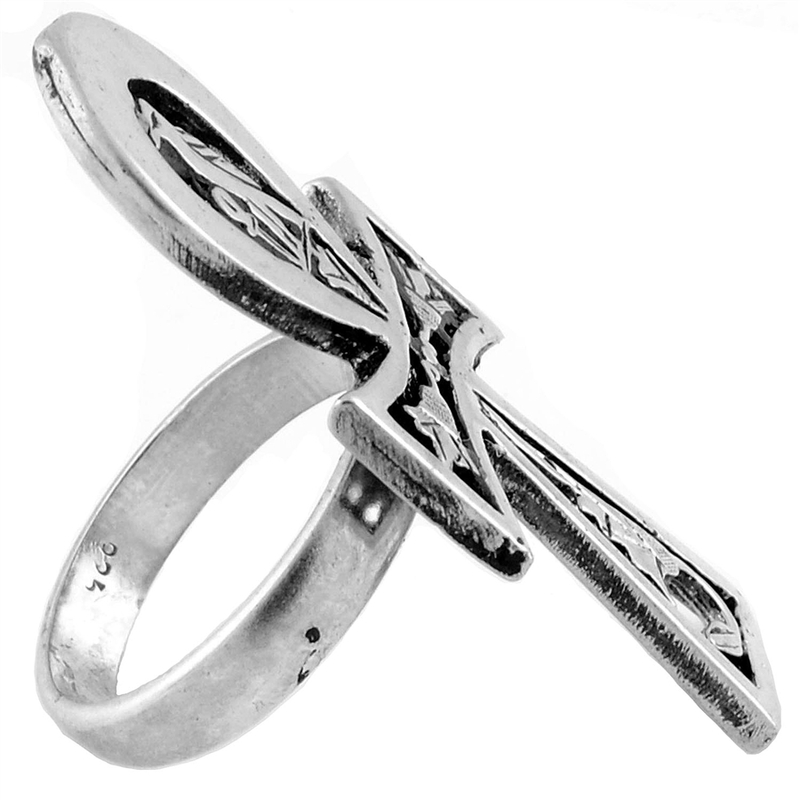 Ankh is an ancient Egyptian symbol of eternity. It is also known as the Key of the Nile, representing the union of Isis and Osiris. It is said that this mystic union would initiate the annual flooding of the Nile, providing Egypt with her various means to survive. The meaning of the ankh as womb, thus fertility and reproduction, is well-illustrated in this particular legend. It is also said that the ankh is the symbol of the union of Isis and Osiris.